Heraclitean Fire » Yay for Blasphemy! Or, to be more exact, yay for legal blasphemy. We’re not quite there yet, but the House of Lords has voted to abolish the offence of blasphemy in British law. The current situation, with special legal protection for the Church of England, was obviously ludicrous in a modern multicultural society; but then in a country where bishops have seats in parliament and the Archbishop of Canterbury is chosen by the Prime Minister, ludicrous can never be ruled out. 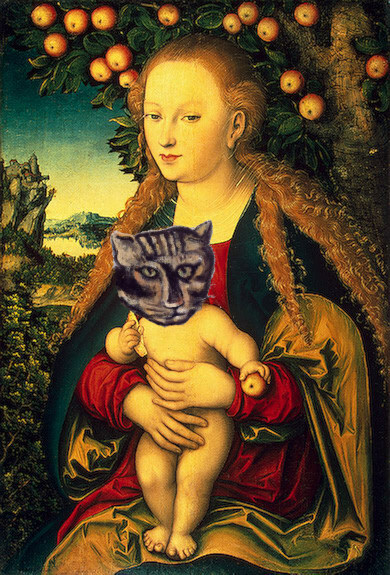 » Paintings by Cranach and Rousseau.